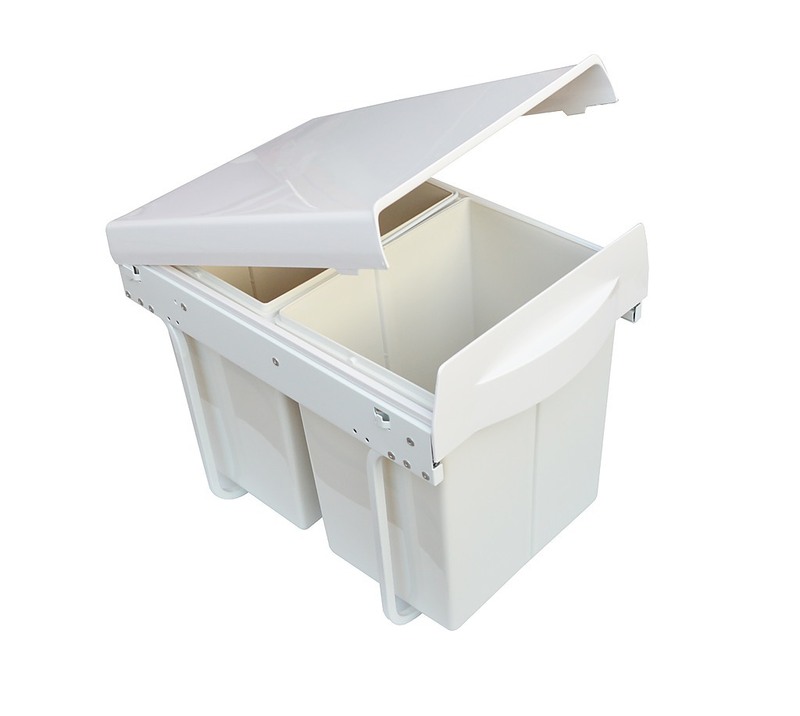 If keeping rubbish under control is on your to-do list for the next year, don’t wait for the New Year’s bells to ring to start. 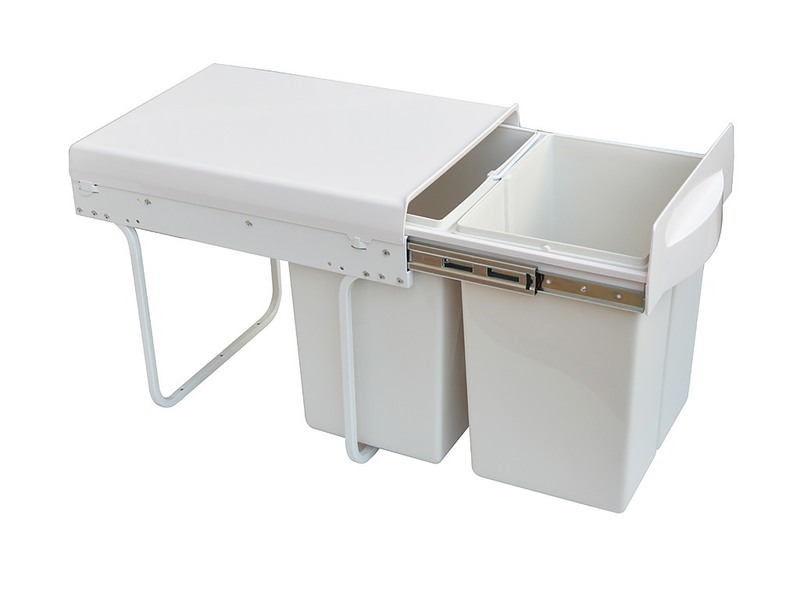 Begin your home organisation plan with this convenient double rubbish pull-out bin by Randy & Travis Machinery. 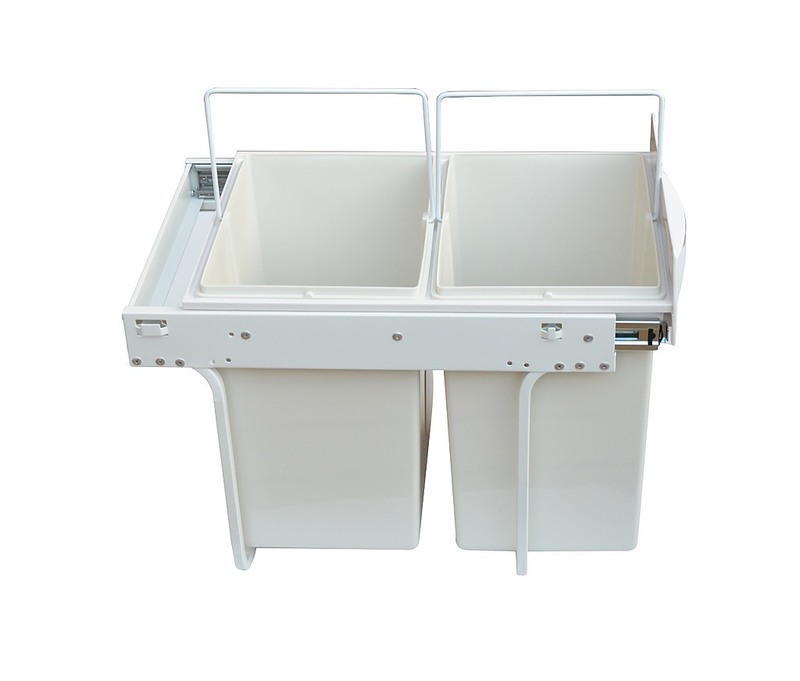 This handy organiser slips under your sink or inside a cabinet to hide two 20-litre bins for rubbish disposal. 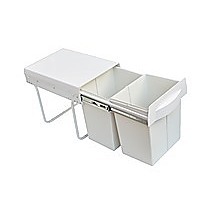 Cut down on the funky rubbish smell while making your kitchen sparkle. 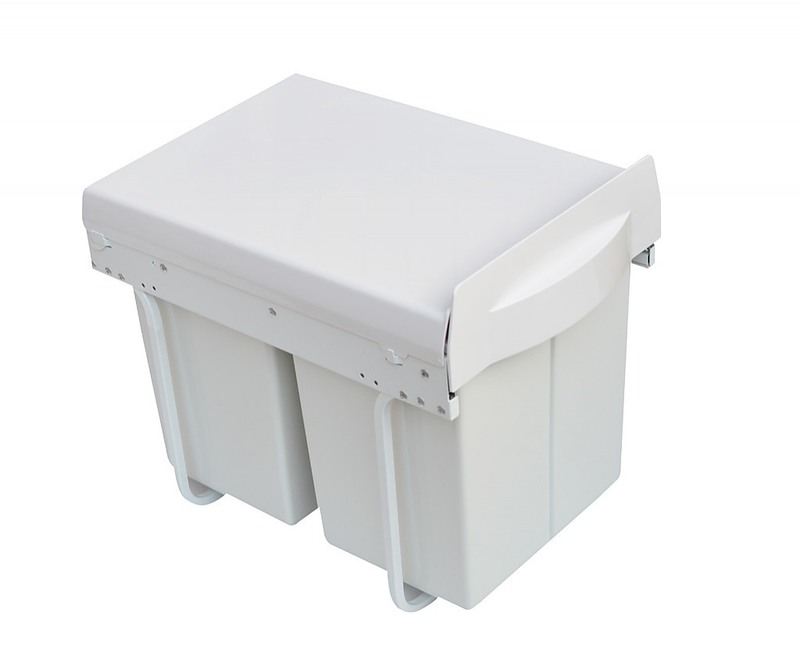 This double rubbish bin comes in easy-clean, easy-care white plastic with a sturdy, powder-coated steel frame. 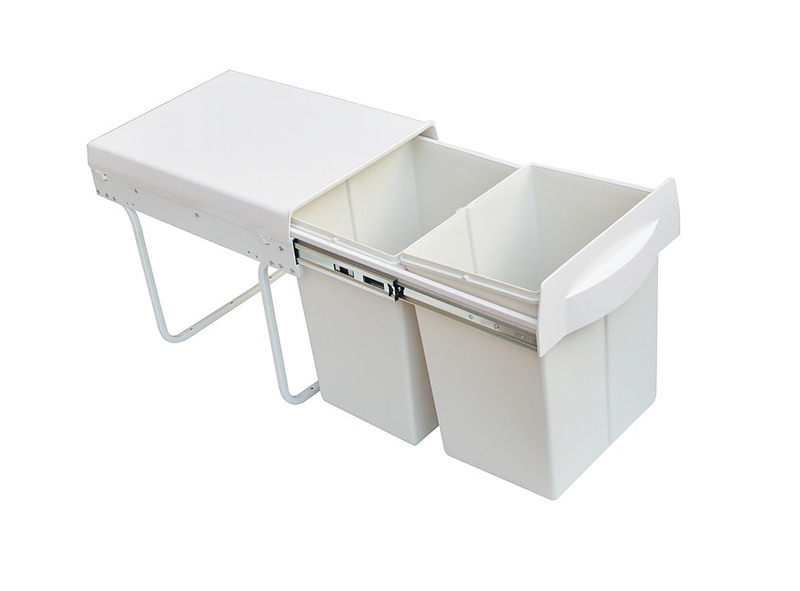 Buy yours and start getting organised today!